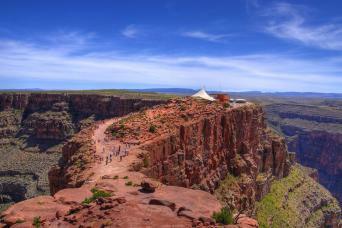 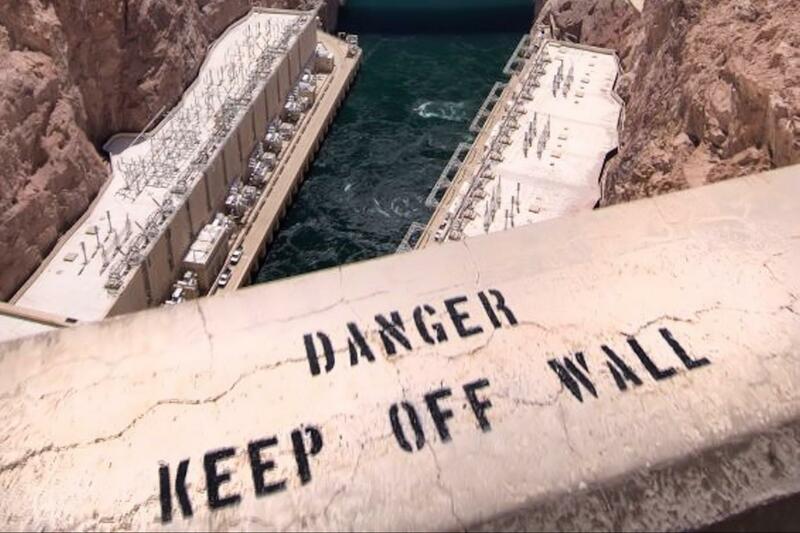 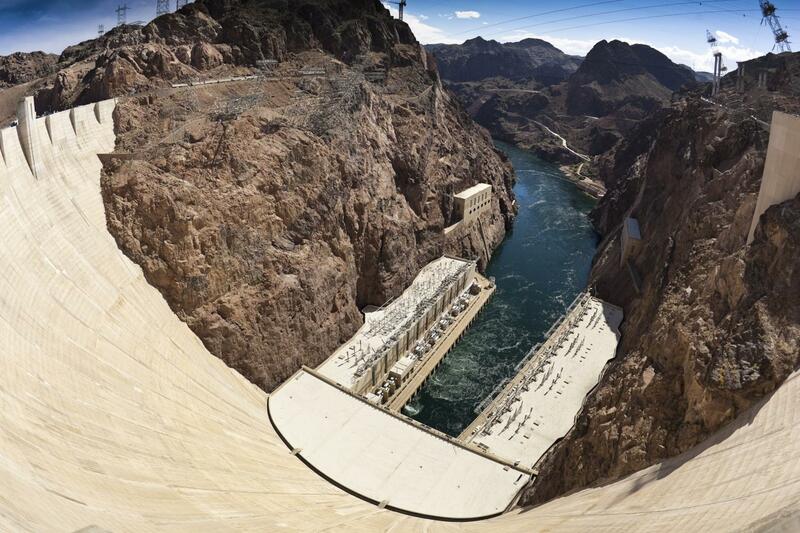 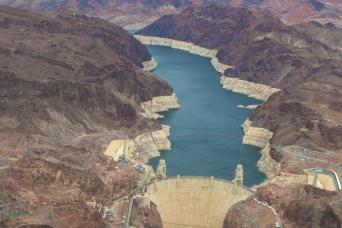 Experience the History and Construction of the Hoover with a video on the making of the Hoover Dam. 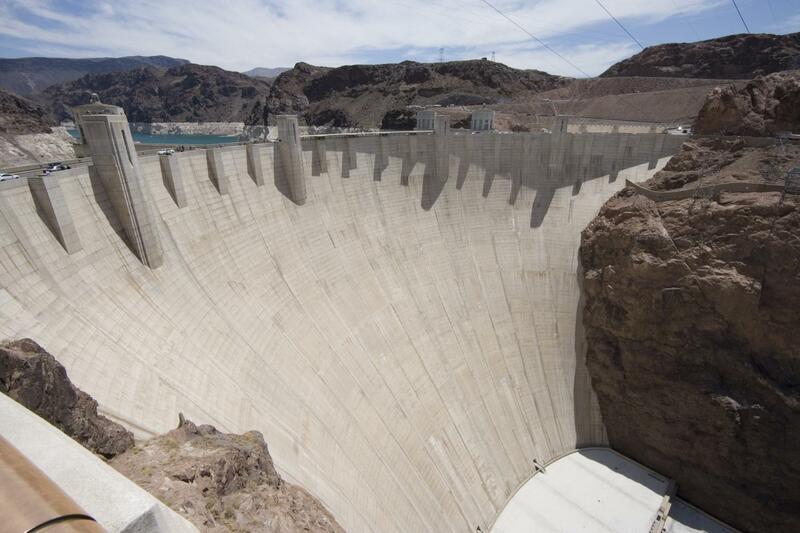 After the video, you will enjoy a tour through the interior of the Hoover Dam showing you the inner workings of the mighty Hoover Dam. 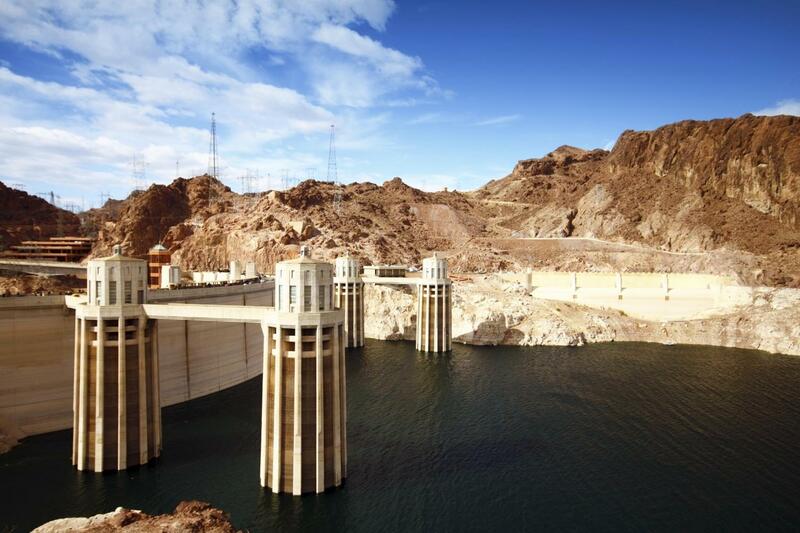 After you finish the inside of the Hoover Dam, take some time to experience the exterior of the Hoover Dam by seeing the museum, monuments, intake towers, see the amazing spillway and perhaps grab some souvenirs from the Gift Shop. 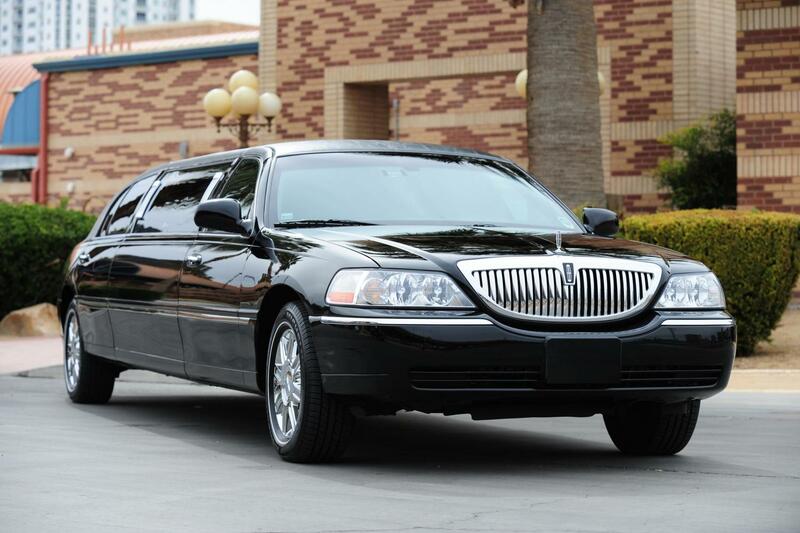 Enjoy a relaxing ride on your deluxe Limousine back to your Las Vegas Hotel.